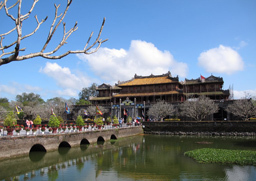 Among famous tourist cities in Vietnam, Hue is unique. It is a beautiful, quiet and relaxing city, rich in nature, architecture and art. 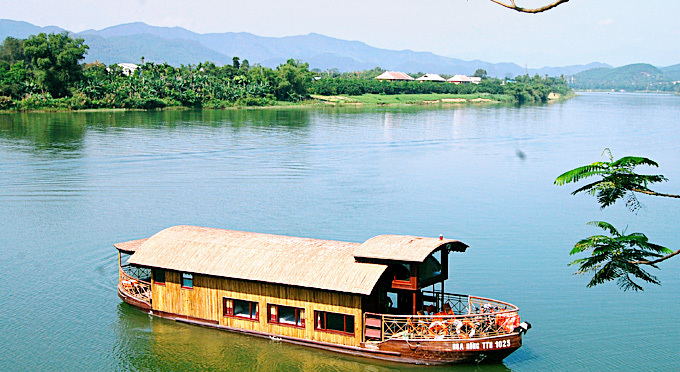 Hue is also the only city in Vietnam that has a poetic river flow its way through the city. 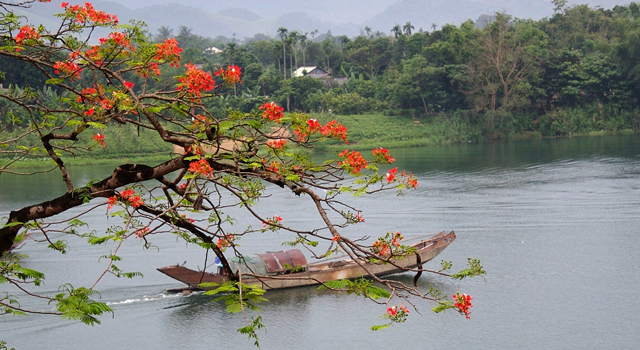 Perfume River and the historic Trang Tien Bridge have become a symbol of Hue romance and charm. 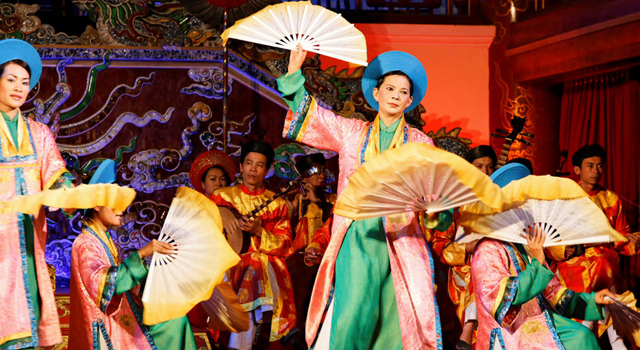 Hue is best known for its imperial citadel, royal mausoleums and iconic pagodas. 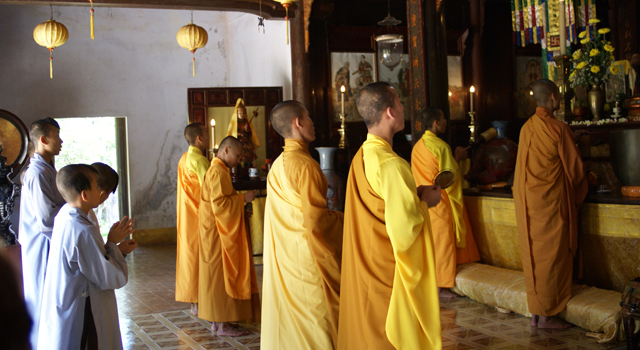 Not only a favorite destination for architectural enthusiasts, Hue also makes a mecca for gastronomes in Vietnam. The city boasts a rich and fantastic cuisine. 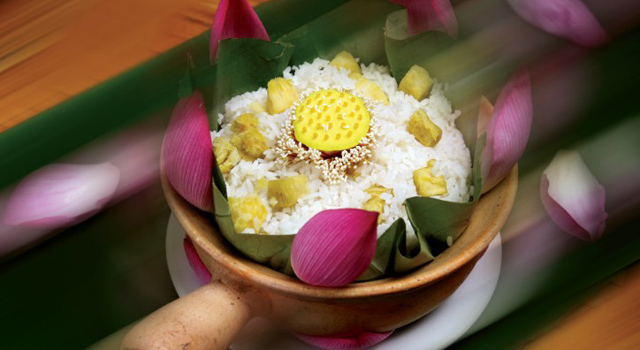 About two thousands Vietnamese traditional dishes take origins from Hue and eating and drinking has become a refined art in this old capital of Vietnam. 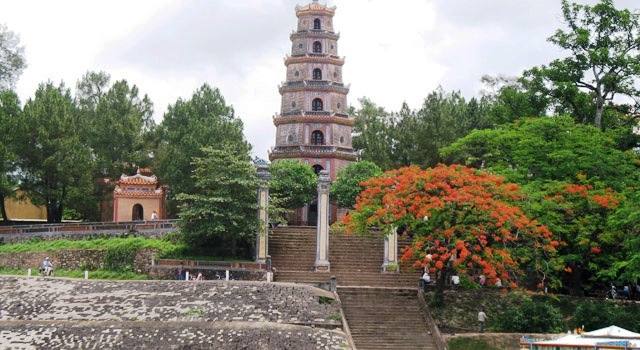 After a day full of visit to historical attractions in Hue, indulge your feet with the local traditional herbal treatment and massage in Thuy Bieu village you would definitively not regret the stop. Imperial Hue cuisine is renowned for its refinement. 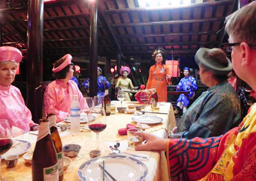 At a imperial dinner, you will wear traditional imperial costumes and taste finely prepared imperial dishes. It's a fun moment that allows you to get an idea of what is the imperial banquets in the past.